A tasty and fast meal for a busy weeknight. Easy enough to put together in the morning too or the evening before. 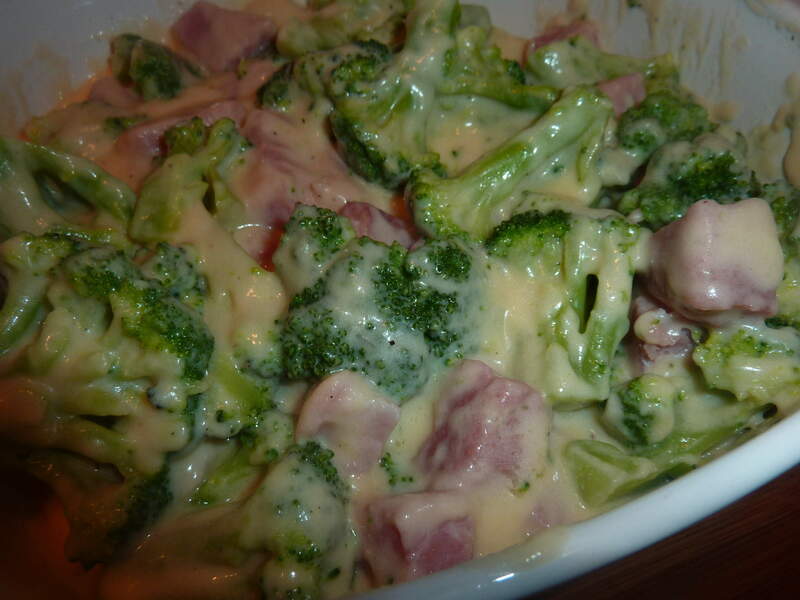 You know you have those nights you just want to eat “right now” but instead of ordering some food or getting take-out this is a healthy alternate, will taste much better and probably take less time than waiting for what you may have ordered. Serve with a simple green salad and dinner is ready. 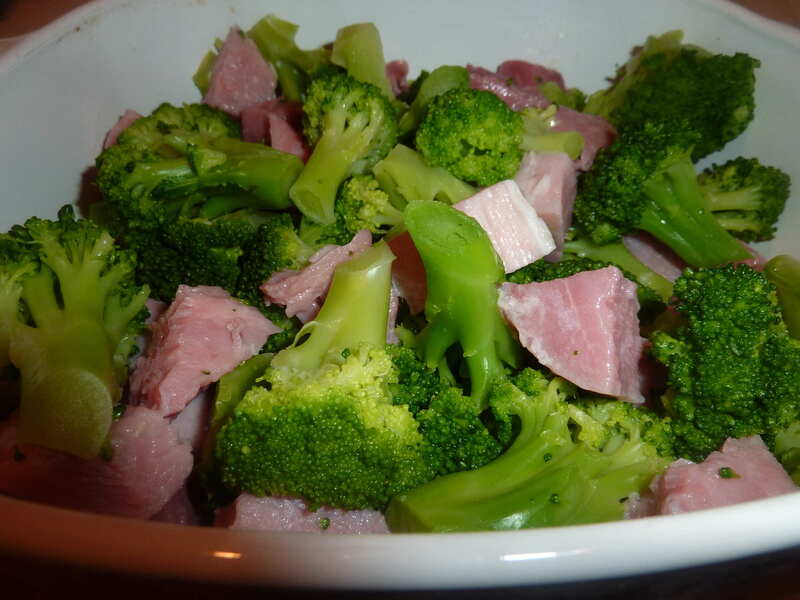 I love a fast meal and this broccoli and ham bake really looks simple but delicious. 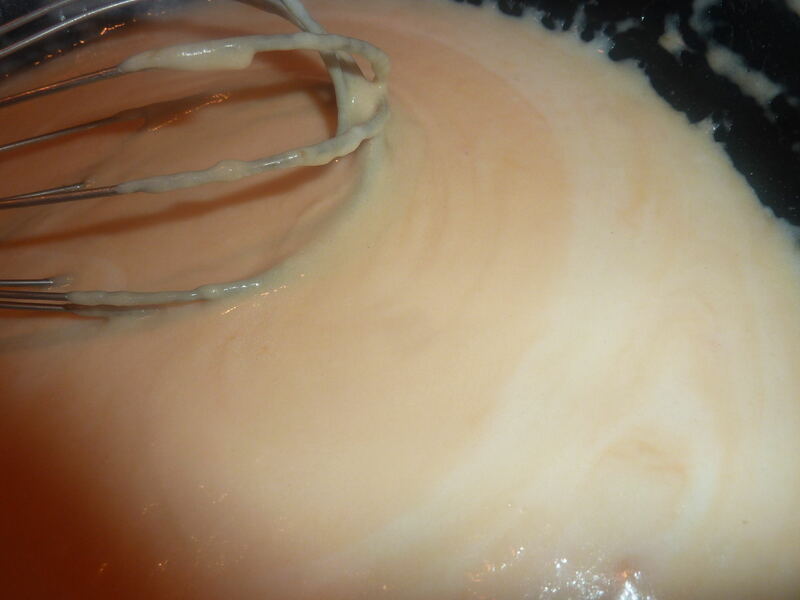 I have to save this recipe and make this. Thanks so much for sharing this. Easy, easy is the word for fast cooking. Thanks for stopping by and hope you try this one.